Shipper enhancement for a new truckload market is more important than ever before, and every company needs a supply chain carrier sourcing strategy as the costs of freight continue to rise. Driver shortages, higher driver pay, higher demand on trucks and stiff competition from larger shippers all contribute to risings costs. With the electronic logging device (ELD) mandate, multistop cargo is less efficient, and longer payment terms are also increasing costs. Reduce detention costs by slashing your dock’s delays. You can start by measuring terms and by evaluating the systems in your dock to create the most effective cargo loading system. You can also set up a waiting area and parking area and have clear driver communication and efficient check-in to make your dock as streamlined as possible. Work on building relationships with carriers who are asset-rich. When carriers have a vested interest in your success, you are both working toward the same goal. This may mean doing less business with brokers who are not asset-based and who will have less interest in safeguarding your success. Consider your shipping hours. With the ELD mandate, you can become more effective by letting drivers come to your docks during off-hours so they can make the most of their time. Keep an eye on carriers. You want to know whether management shifts, company changes or mergers are coming, which will impact your business, too. Make sure you have up-to-date analyses of each carrier as well as backup systems in case one carrier is suddenly not available. Rockfarm Supply Chain Solutions provides robust and custom services, including coaching and supply chain logistics consulting services, as well as distribution management services. We don’t just look at shipping. Our team uses sophisticated tools and years of expertise to examine your entire process, from order placement to the final moments when products end up in customers’ hands. This big-picture thinking allows us to help you target factors that can impact shipping, freight costs and more. This approach ensures Rockfarm Supply Chain Solutions can help you, whether you need an overhaul of your less-than-truckload carrier tracking system or need to take advantage of a growing economy to ship across the country. Our goal is to help you grow, which is why we work with your team to develop scalable solutions that enhance efficiency and help you deliver to customers at the best price possible, even with fuel cost increases. 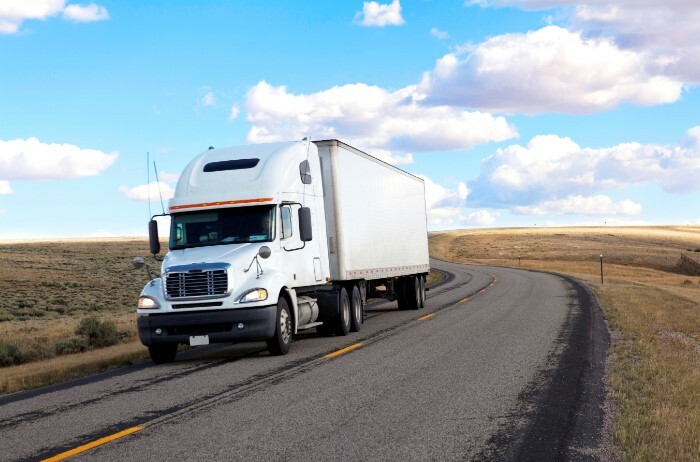 If you are concerned about the ways the freight market is changing and the growing costs of this sector, contact Rockfarm Supply Chain Solutions to discuss ways we can offer transportation management, truckload fulfillment, solution design, supply chain coaching, forwarding and additional services to set you up for success. Our goal is to save you money and help you make the most of your resources so you can grow and thrive.